Iran is a country with a thousand-year history. In every corner of the country, you will find ancient cities with unique architecture. 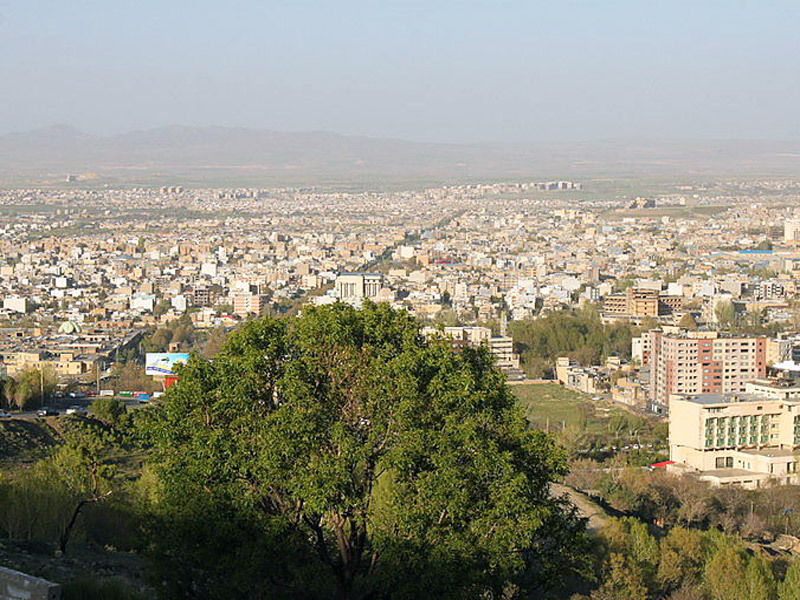 One of these cities is Hamadan, that was the first capital of Persia and the center of civilization. The city was founded in 3 thousand BC. Hamadan is located 1829 m above sea level, at the foot of Mount Alwand, 400 km from Tehran. 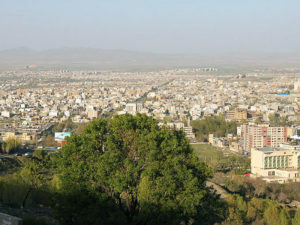 The city center is Imam Khomeini Square. Six main roads lead to other sights from the square. In the west, there are the tombs of biblical characters Mordechai and Esther. According to the Bible, Mordechai saved the life of King Xerxes I who was married to the niece of Mordecai Esther. For Jews, the tombs are one of the most important places of pilgrimage. On the hills, there are the ruins of the Parthian citadel and the temple, the defenses of the Median kingdom and the ruins of the palace of Darius I. 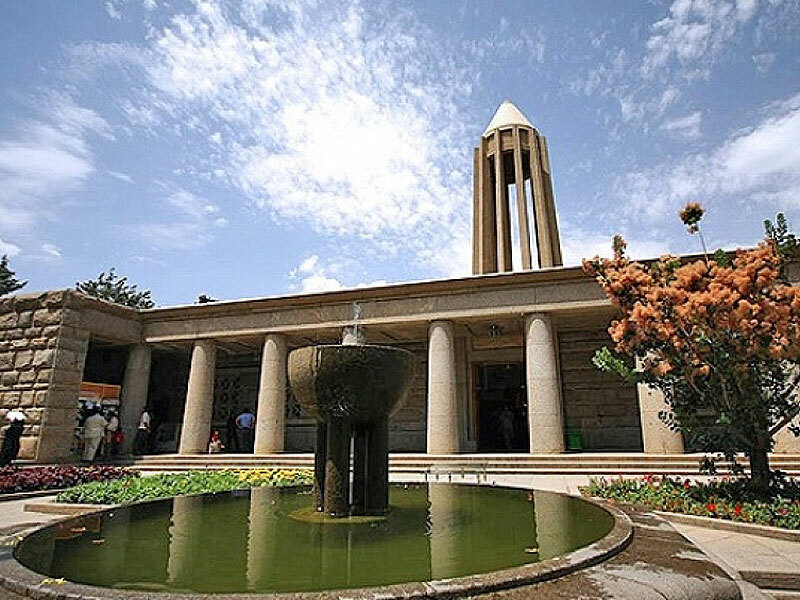 In Hamadan, there is the mausoleum of Avicenna, a Persian scholar who lived in the city. 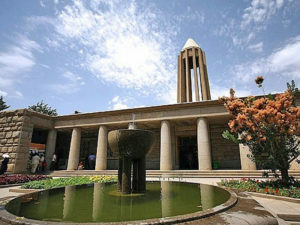 In the mausoleum, there is a library and a museum. In the city park, there is an ancient sculpture of a lion, which, according to the legend, was placed in the city in honor of Alexander the Great, after he came to Persia. Make sure to visit Hamadan suburbs to see the rock bas-reliefs of Ganjnama on Mount Alwand, which date back to the era of Darius I and Xerxes I (6 – 5 BC). There is a beautiful waterfall and a zoo nearby.